More than 3.3 million Americans are diagnosed with skin cancer each year in the United States, making it the most commonly diagnosed cancer. Thankfully, there are highly successful treatments for many skin cancers, with Mohs surgery leading the charge with a 94-99% success rate. 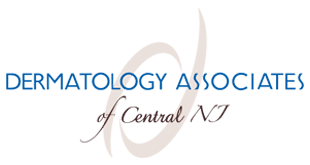 At Dermatology Associates of Central New Jersey, our expert team of dermatologists offers this highly effective microsurgery to patients in the Old Bridge, Freehold, and Union communities, allowing them to live cancer-free. If you’d like to explore why Mohs surgery is so successful, we’ve pulled together the following primer on skin cancer and this revolutionary surgical technique. The average human skin covers an amazing 21-22 square feet, and its primary job is to shield you from the elements, including the sun’s harmful ultraviolet rays. In this role, unfortunately, your skin absorbs the sun’s radiation, which can lead to cancer. 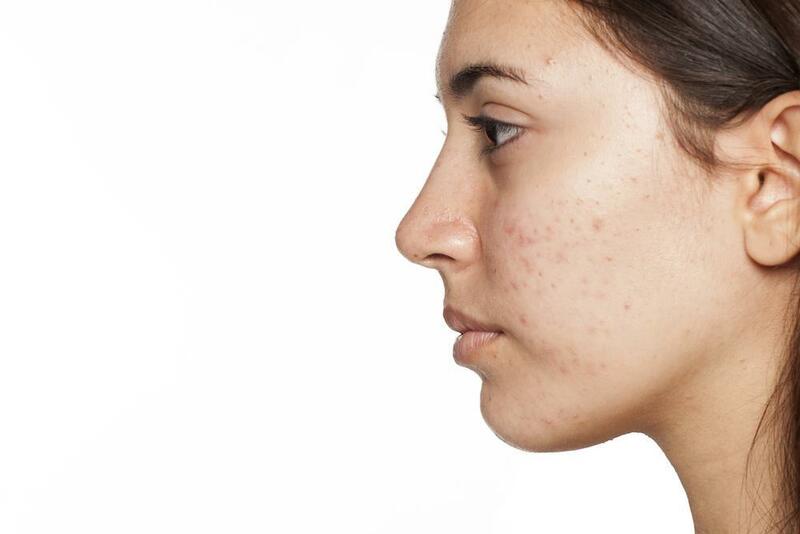 The most common form of skin cancer is basal cell carcinoma, which accounts for 8 out of 10 diagnoses. The second most common form of skin cancer is squamous cell carcinoma, with almost 2 out of 10 diagnoses, and, making up the small final piece, is melanoma. 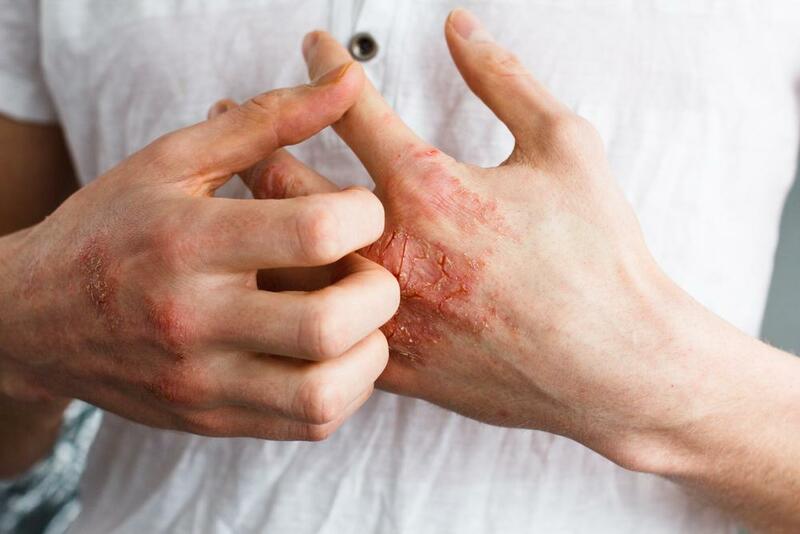 Basal and squamous cell carcinomas generally develop on sun-exposed areas of your skin, especially on your head and hands, and the first line of treatment is removal. Understandably, doctors erred on the side of caution when it came to removing cancerous lesions, excising both the cancer and a generous margin to ensure that no cancerous cells remained. 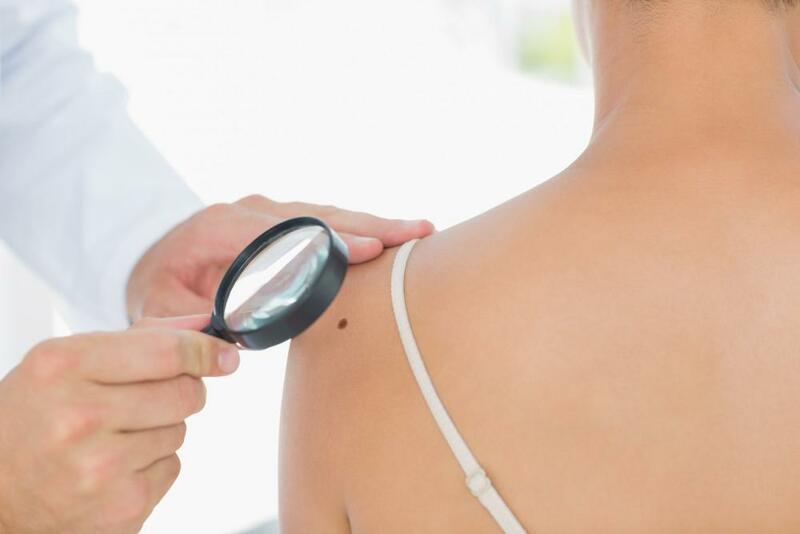 However, because these forms of skin cancer are generally found on highly visible areas of your body, the subsequent scarring was problematic, until Mohs surgery came along. Mohs surgery isn’t new — it was first used in the 1930s by Dr. Frederic Mohs — but it didn’t gain a following until the late 1960s. Since then, more dermatologists have adopted the technique, making this tissue-preserving procedure more widely available. 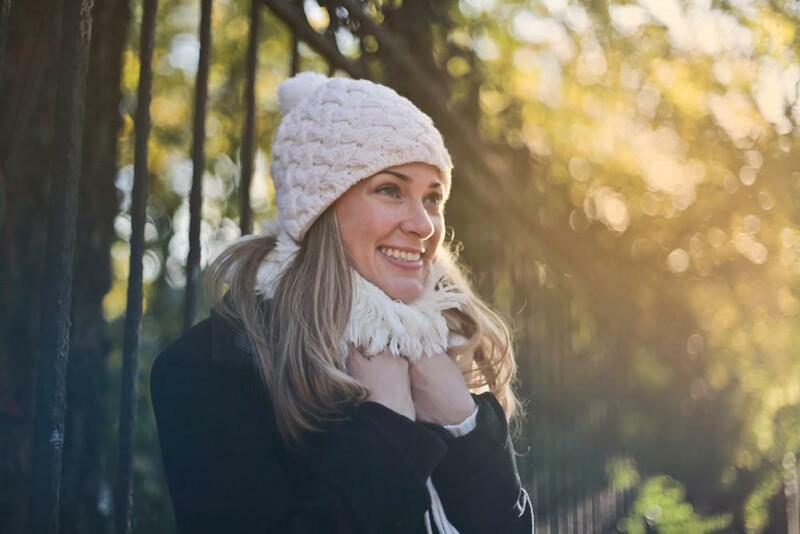 At our practice, we have extensive experience with Mohs surgery, helping our clients get rid of potentially dangerous cancer with the least amount of disruption possible. At the heart of Mohs surgery is how we remove your cancerous lesion — which is layer by layer. We perform the procedure on an outpatient basis under local anesthesia, but it isn’t necessarily a quick in-and-out treatment. When we perform Mohs surgery, we map out your cancer and begin by removing the top layer of the lesion, which we observe under a microscope to see where the cancerous cells are concentrated. As we remove each micro layer of your skin, we continually check for the presence of cancer cells, adjusting the surgical field as we go. 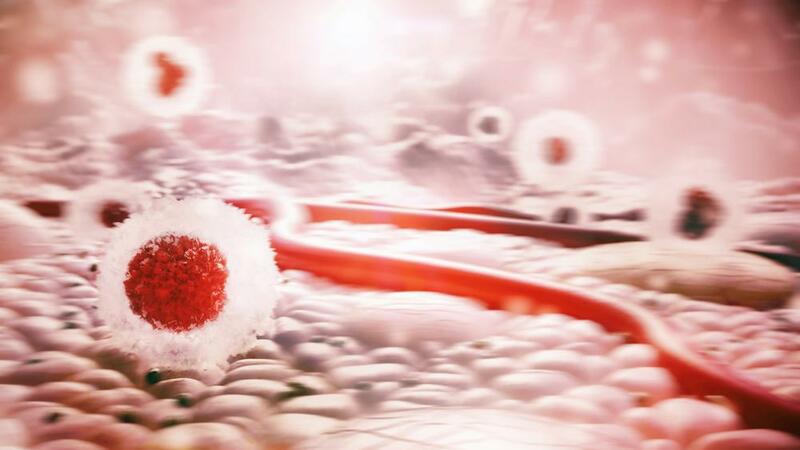 As we progress, we map your cancer, only removing layers of skin that show evidence of cancer. We continue this process until we’re satisfied that we’ve excised all of the dangerous cells. By taking the time to precisely follow the affected tissue, we remove only what we must, sparing the healthy skin that surrounds the lesion. And your patience is rewarded with a 99% success rate for primary tumors and a 94% success rate for recurrences, as well as minimal scarring. If you opt for Mohs surgery, we review any medications you’re taking and give you day-of instructions. Mohs surgery is a lengthy process, with considerable waiting time between each excision as we examine your skin, layer by layer, under a microscope. To pass the time, we recommend that you bring along something to do while you wait. Once we’re finished, you’re free to go home. We’ll provide you with complete aftercare instructions for keeping the surgical site clean. If you’d like to find out whether Mohs surgery is right for you, please give us a call, or use the online scheduling tool on this website to schedule an appointment.